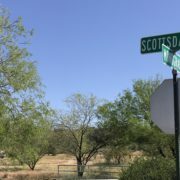 Vestis Group completed the sale of of 0.74 acres of R-3 zoned Phoenix multifamily land, located near the Camelback Corridor, Downtown-Midtown-Uptown urban core, North Central and Arcadia neighborhoods, in the Biltmore-area of central Phoenix, Arizona for $550,000 / $17.18 per square foot. 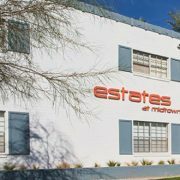 (Phoenix – December 21, 2017) – Vestis Group, a multifamily brokerage, investment and development firm, is pleased to announce the completed sale of 0.74 acres of R-3 zoned Phoenix multifamily land, located near the Camelback Corridor, Downtown-Midtown-Uptown urban core, North Central and Arcadia neighborhoods, in the Biltmore-area of central Phoenix, Arizona for $550,000 / $17.18 per square foot. 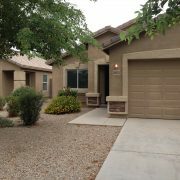 The Phoenix based Vestis Group multifamily brokerage team of Natan Jacobs, Chad Barber and Matt Morrell worked in conjunction with Rebecca Moffitt of Realty Executives, who negotiated the transaction on behalf of the buyer, MODE Apartments + Homes of Phoenix and the seller, Jeffrey and Christine Shipley of Phoenix, Arizona. 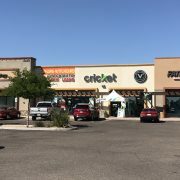 1247 Biltmore, aka MODE @ Colter, totals 0.74 acres and is located northeast of 12th Street and Camelback Road at 1247 East Colter Street. 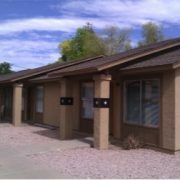 The site is 0.6 miles west of the 51 Freeway and approximately 7.3 miles northwest of Phoenix Sky Harbor Airport. 1247 Biltmore is slated for contemporary designed urban residences with state-of-the art construction features and modern amenities. 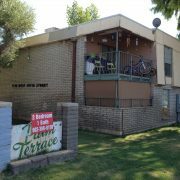 Nine single-family homes are envisioned for the project. 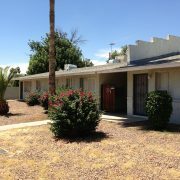 1247 Biltmore will offer floorplans similar to 4222 Biltmore and 3898 Biltmore.